ColdFusion has enjoyed widespread use among developers as a powerful, easy-to-learn platform for creating and deploying dynamic web applications. ColdFusion's simple, tag-based language makes it easy to handle basic tasks, like processing form data and querying databases, but the language is also powerful enough to deliver highly scalable, robust applications. 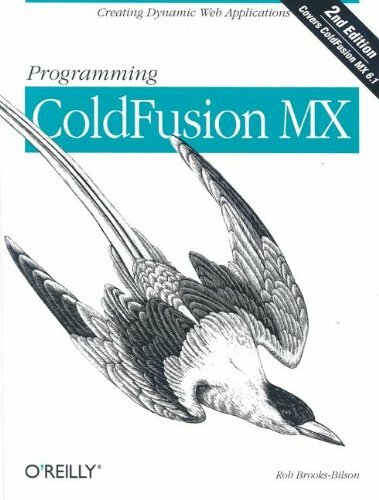 And now that Macromedia has integrated ColdFusion into its MX family of technologies, ColdFusion is capable of interacting with Flash MX applications, which opens up even more possibilities.